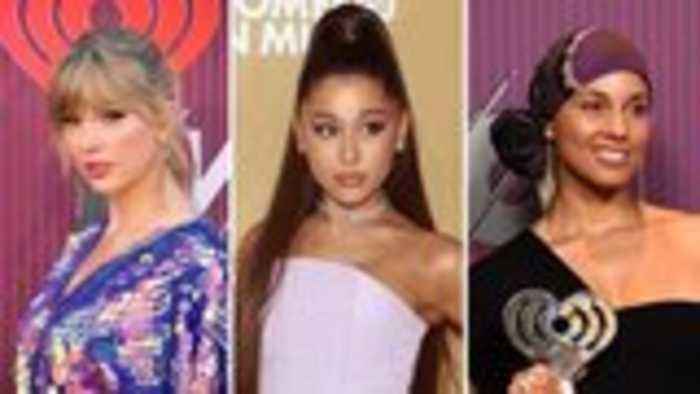 Here is what you did not see during Sunday night's ACM Awards. 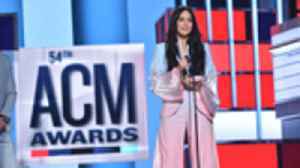 The 2019 Academy of Country Music Awards are a wrap! It was a huge night for Dan + Shay, who took home three awards, including the prize for duo of the year. 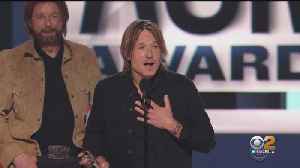 Meanwhile, Keith Urban took home the.. 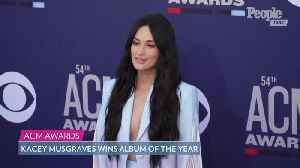 The 54th annual Academy of Country Music Awards happened in Las Vegas on Sunday. We are in Las Vegas getting ready for Sunday night's ACM Awards. Las Vegas is rolling out the red carpet for country music's big night Sunday. 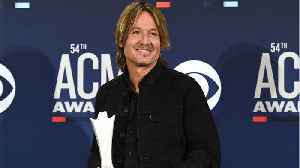 Hawkeye & Connected K from New Country 96.3 KSCS and Nathan Fast from 99.5 The Wolf talk about being nominated for station of the year and what to expect at this year's ACM Awards on CBS Sunday Night.